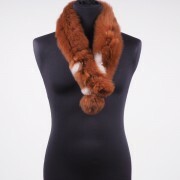 This alpaca scarf is a luxury that will treat you just by placing around your neck. This isn’t just any ordinary scarf, you will be wearing one of the most luxurious fibres in the world and you won’t want to take it off! 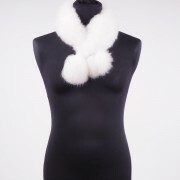 In winter white. 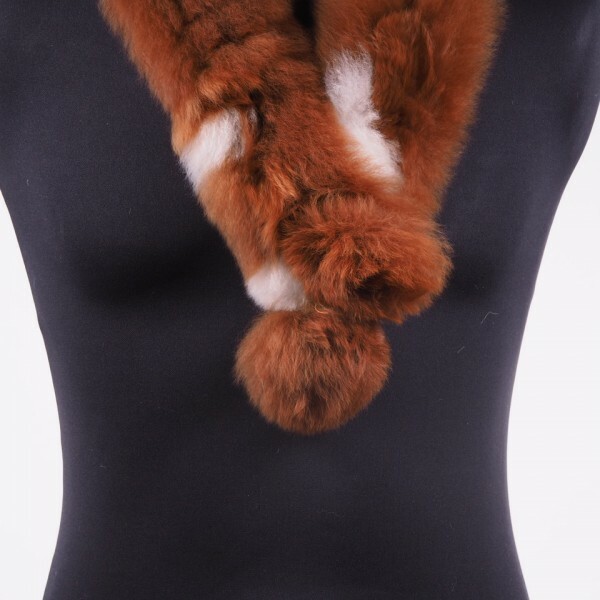 This alpaca hat is a luxury that will treat you just by placing it on your head. 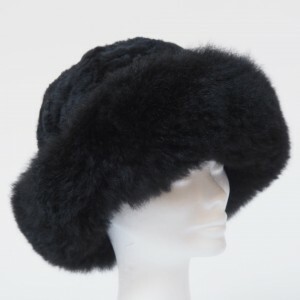 This isn’t just any ordinary hat, you will be wearing one of the most luxurious fibres in the world and you won’t want to take it off! A sumptuously soft structure making it extremely comfortable to wear. 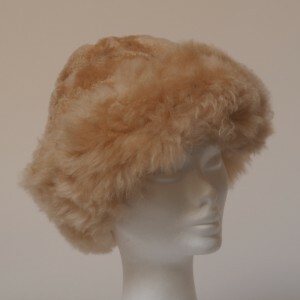 This alpaca hat makes the perfect gift or why not treat yourself?! 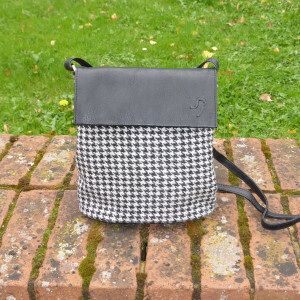 Alpaca handbag with fabric made from the fleece of our own alpacas in black and white dog tooth design and finished in leather. 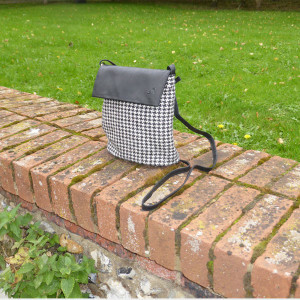 A very versatile handbag that can be used for all occasions. 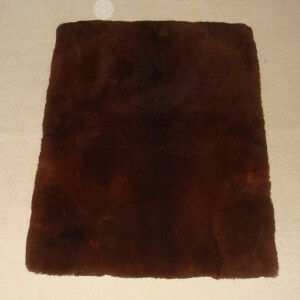 Alpaca gloves made from 100% alpaca. 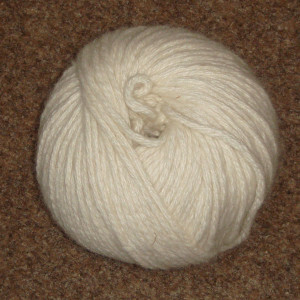 Hand knitted from the wool produced from our own herd. 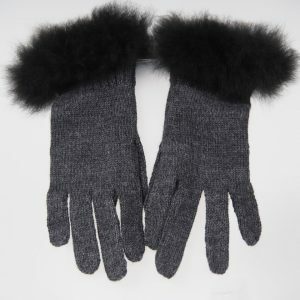 Main glove in charcoal grey with a black alpaca fur cuff.